Dr Goyal`s dental super specialty clinic, located at #4-E, kitchlu nagar, Ludhiana, india. Advanced Dental super specialty clinic with all ultra modern facilities. This clinic specially caters to non-resident indians and foreigners as it offers state-of-art dental treatments comparable to international standards with perfect sterilization techniques and excellent trained staff. 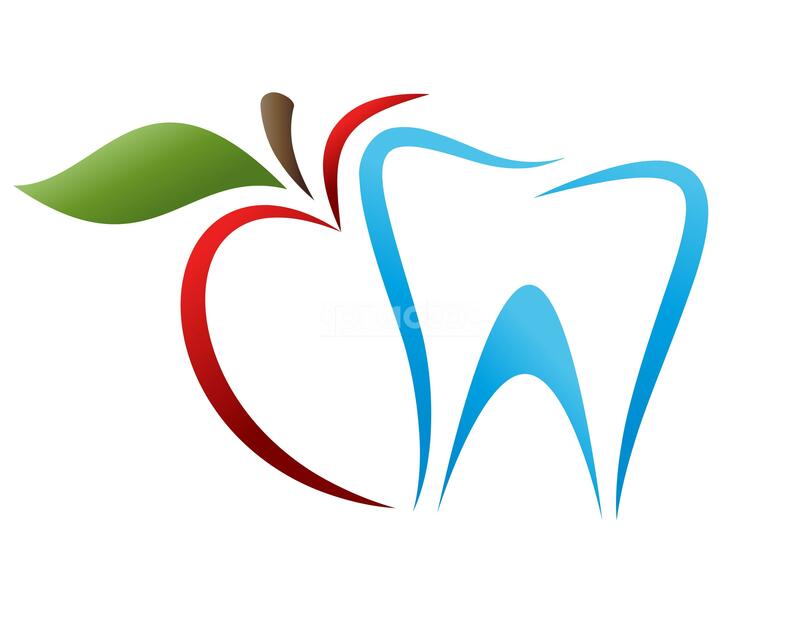 We will make your Ludhiana dental visits painless & comfortable. He brings smile on our face everytime we visit him . He is a gem of a person. He makes us psyched up with a positive mental attitude and face appaling situation in even more sane manner. Keep it up sir. !